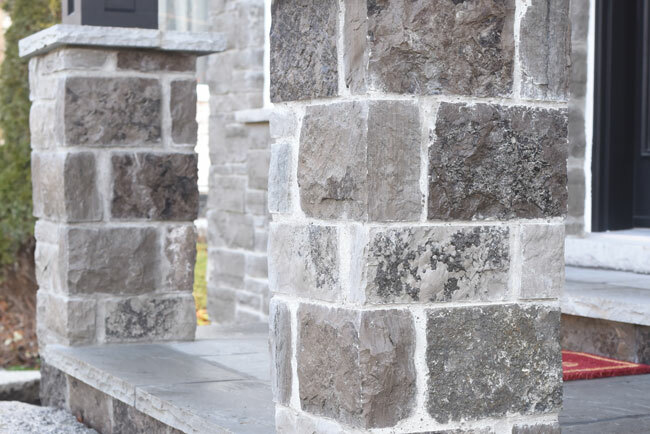 Our team of trained stone experts can help you bring your next project to life with the colour, character, and consistency that Kawartha Custom Cut Stone Life Series has to offer. Call us at 1-866-503-8770 to get started! 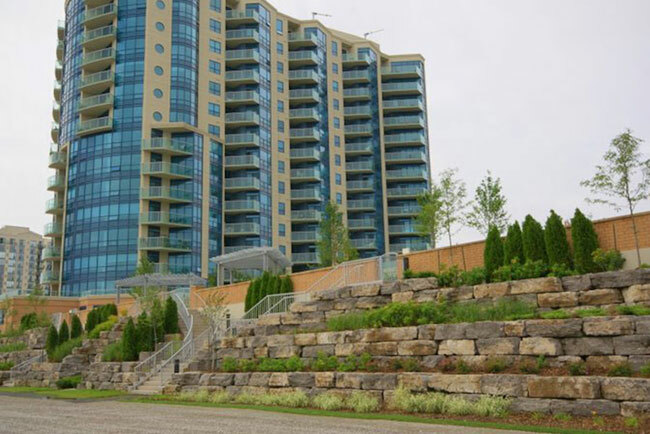 Homeowners will choose natural products over man-made products when given the option. 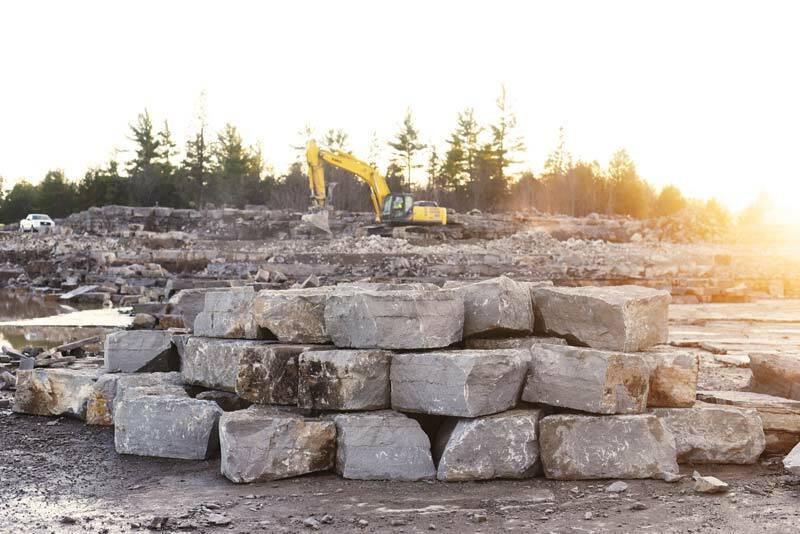 At Kawartha Rock, we understand this and that is why we only create authentic real stone building and landscaping products cut from natural rock from our own quarry. 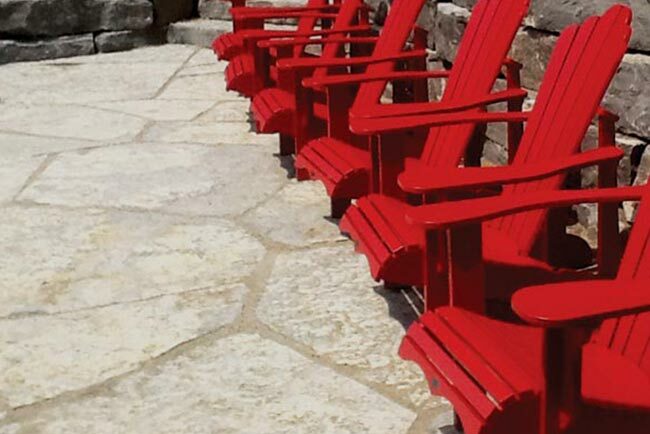 Our "Life Series" let's you give your customers what they are looking for - the real thing, 100% authentic stone. 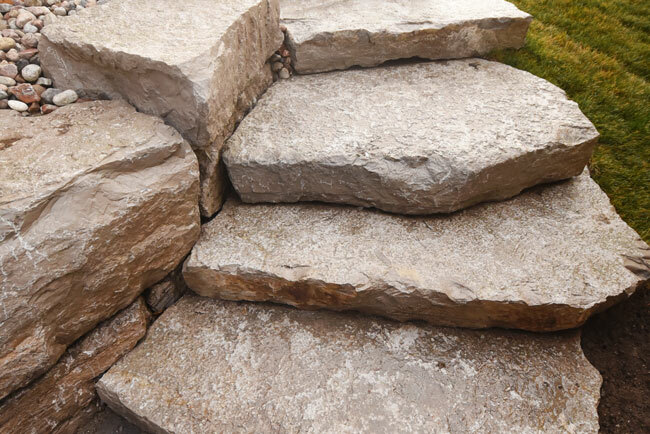 Imagine the possibilites of using real stone products cut from 4 billion year old Canadian Shield that allow you to bring any project to life. 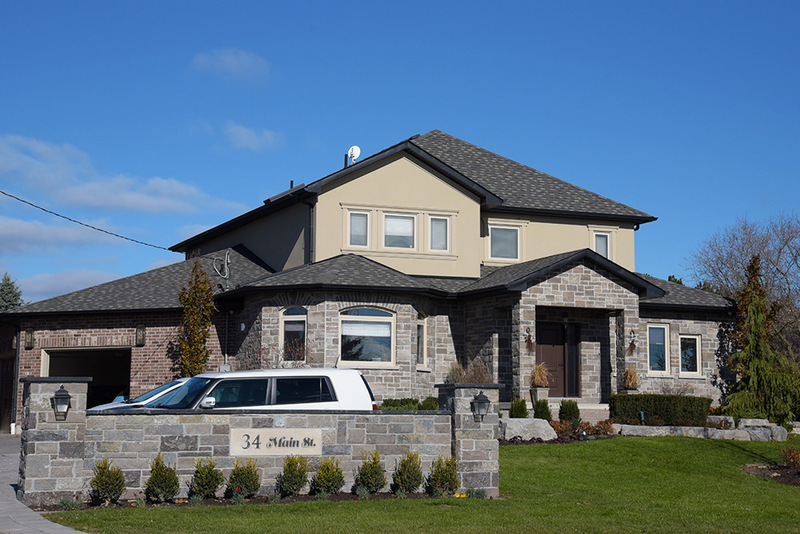 There is no substitute for real stone, we can slice to the thickness and size that enables you to face any wall, chimney, fireplace, walkway, BBQ, or even a complete house all in 100% custom cut stone. 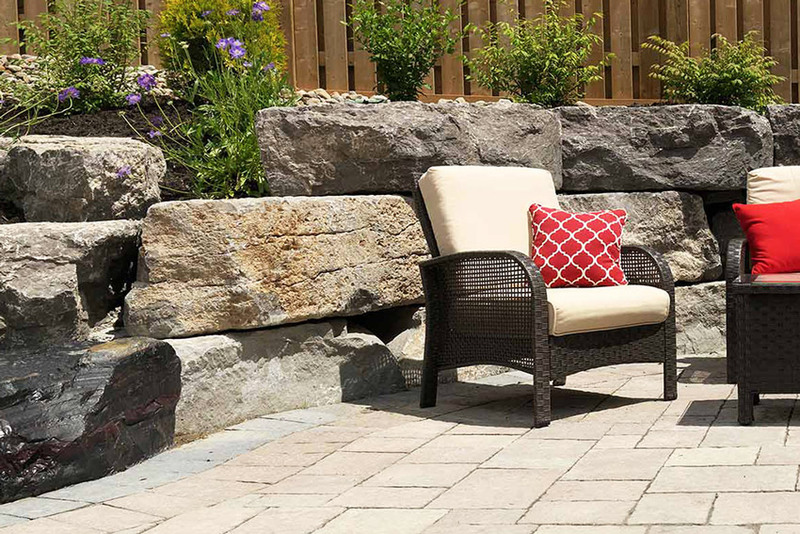 Real Stone Brings Things to Life! "Material is good. Delivery is on time. Price is right. Happy with product. Service - Any problems were looked after. Very satisfied"
"The variety of sizes and uniqueness of the stone has enabled us to be more creative in our landscaping projects. In addition, the service is prompt and efficient." 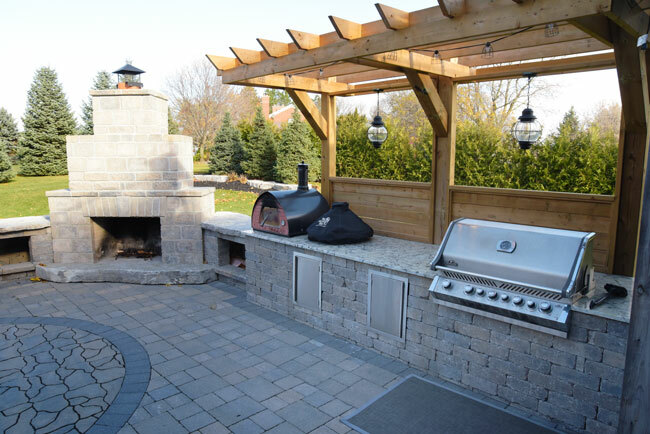 "Kawartha Custom Cut Stone proves that natural is better. 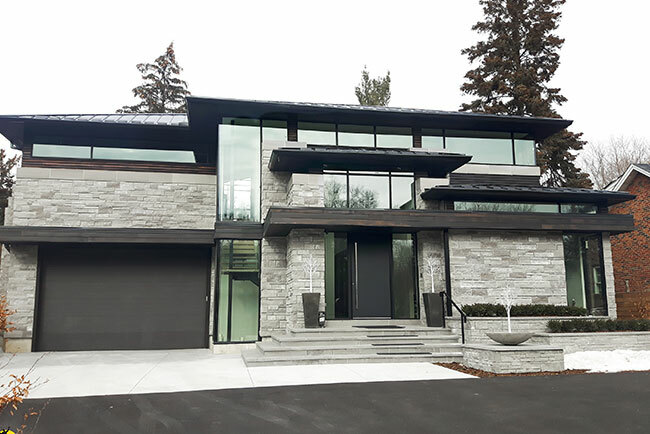 The uniqueness of their stone showcases well and its consistency makes an easy install. 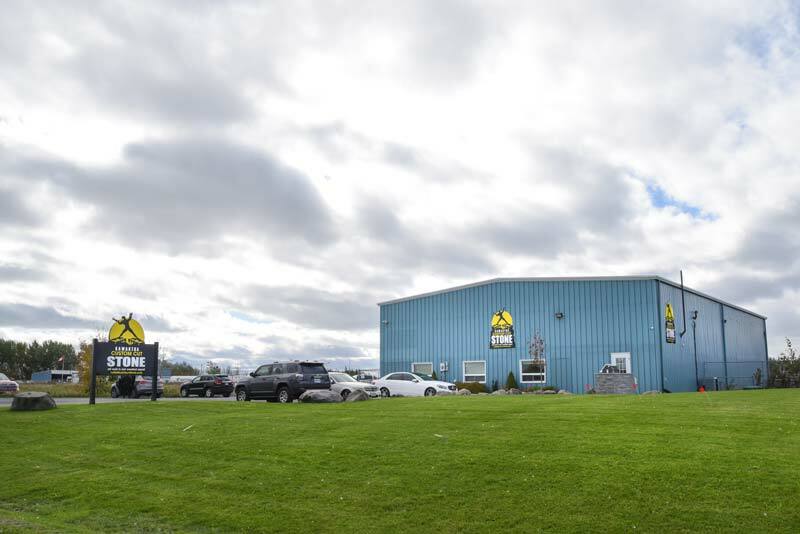 The staff at Kawartha Rock are friendly, dedicated to customer care and share the ambition to make it happen."